Eight spook-free outdoor events for all the family! It doesn’t need to be all about ghosts and ghouls at this time of year! 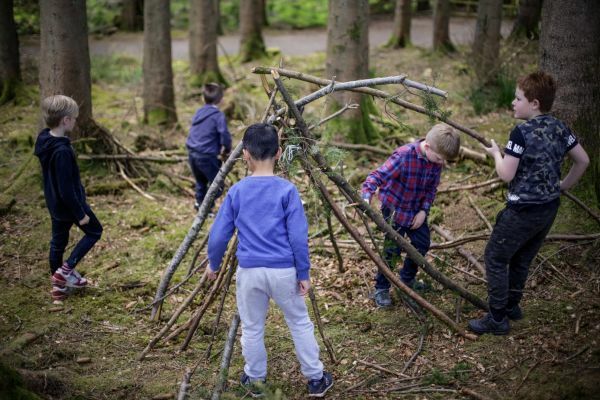 Why not head to lovely Kielder Water & Forest Park in Northumberland and enjoy some great open-air adventures with the family instead? Here are eight ideas for a fun day out without a single spook about! Try canoeing or kayaking on beautiful Kielder Water - and look out for wildlife and birds as you go!